I just couldn't help myself in the middle of football season to forego a 'Buffalo'-flavored recipe and perfect appetizer for college cooking and college tailgating or watching the game from home with a group of friends--football season is just starting to get exciting as we head into Thanksgiving and the holiday season! College cooking doesn't have to resort to microwaved Velveeta & Chips. 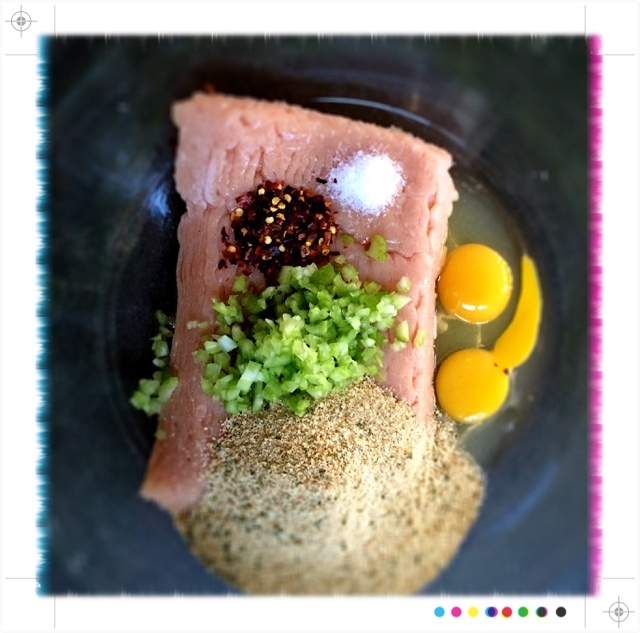 Believe me, you have the ability to mash ground meat with some spices and other ingredients! 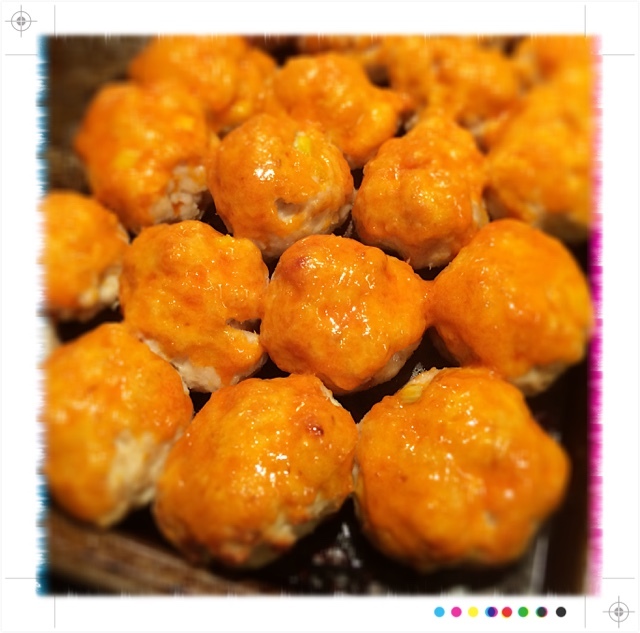 These little bite-size flavor-bombs should get everyone's fire lit to take you up on an invitation to dinner! 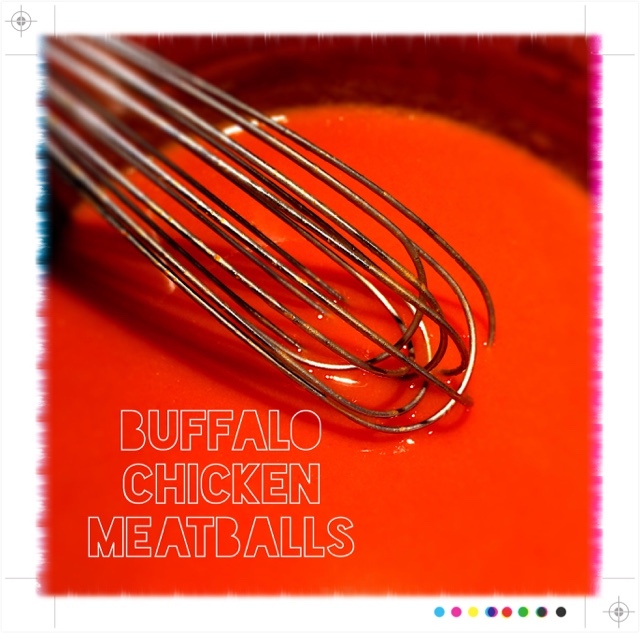 These are quick and simple like any meatball--all you need is a bowl and your hands along with a small saucepan to make your buffalo-lather! 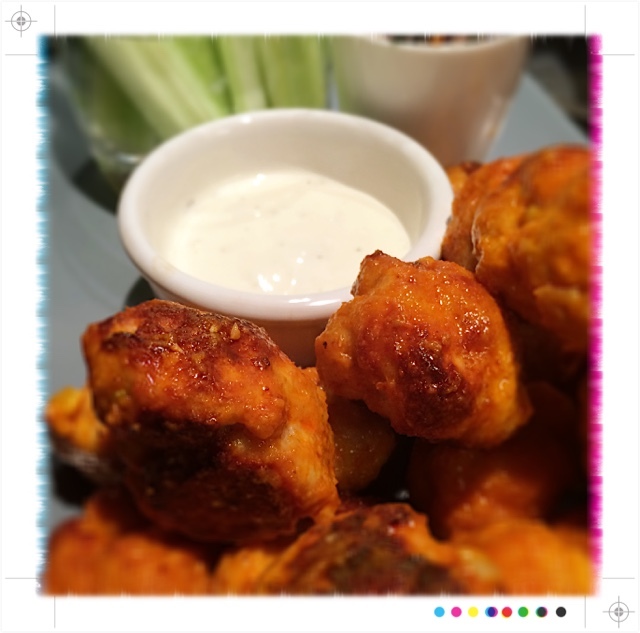 Great recipe from The Meatball Shop--these guys have come up with just about any combination and turned them into meatballs! Plus....no mess, no bones! If you prefer turkey, switch in turkey over ground chicken breast or thighs! Make sure your are getting it from a quality butcher and humane, organic source! 1. Wash your hands and keep your space clean with either meat. 2. 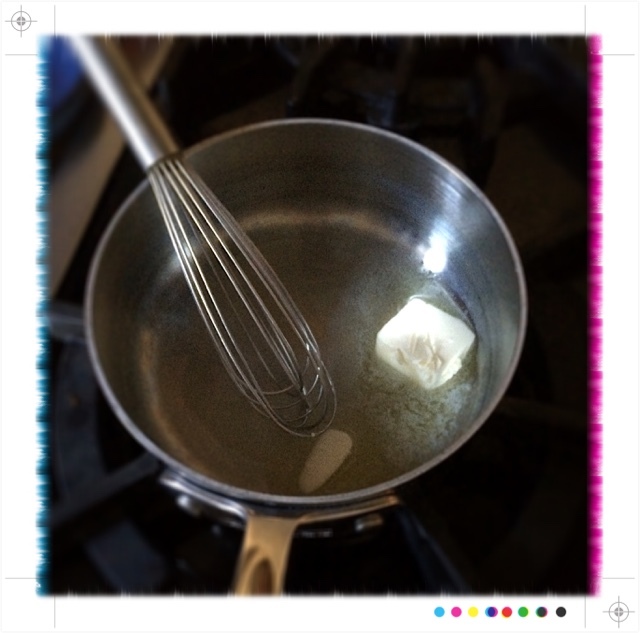 Melt butter in a small saucepan and stir in the hot sauce until combined. Set aside. 3. Preheat oven to 425F degrees, especially if using a dark baking sheet. 4. 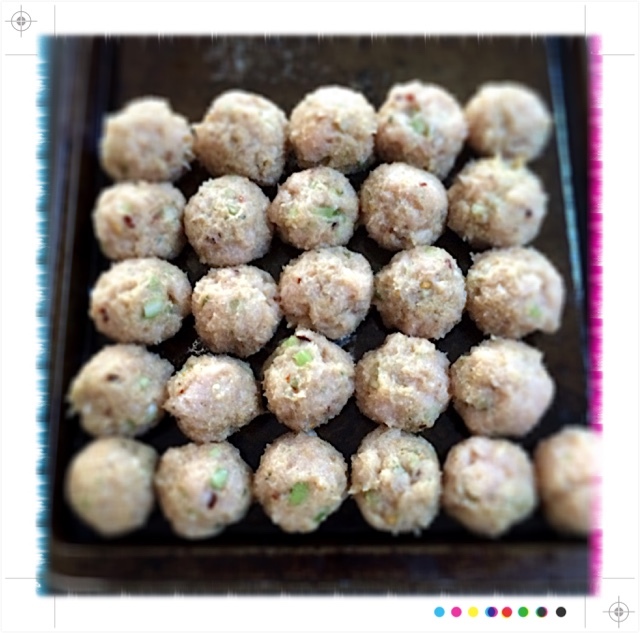 In a medium mixing bowl, combine the ground meat, breadcrumbs, celery, 2 eggs, and salt. 5. 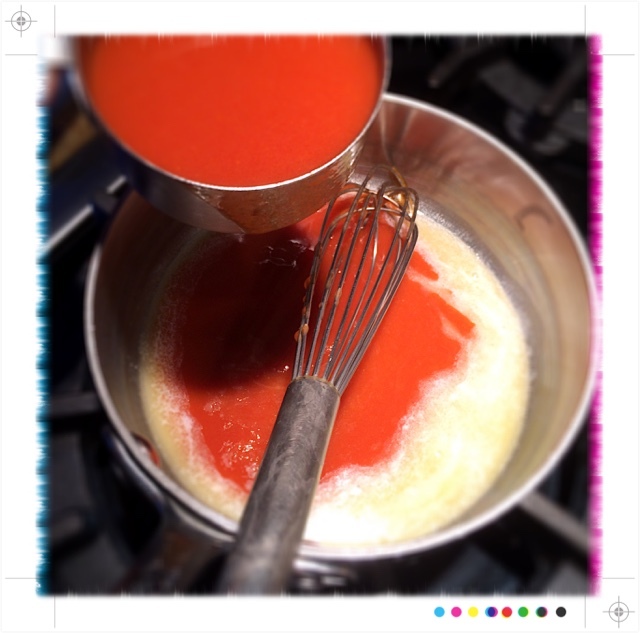 Add pepper flakes, if desired, but prepare for heat! 6. After thoroughly mixing the meat mixture, roll them into 1/2" balls and place them on the baking sheet touching each other. 7. 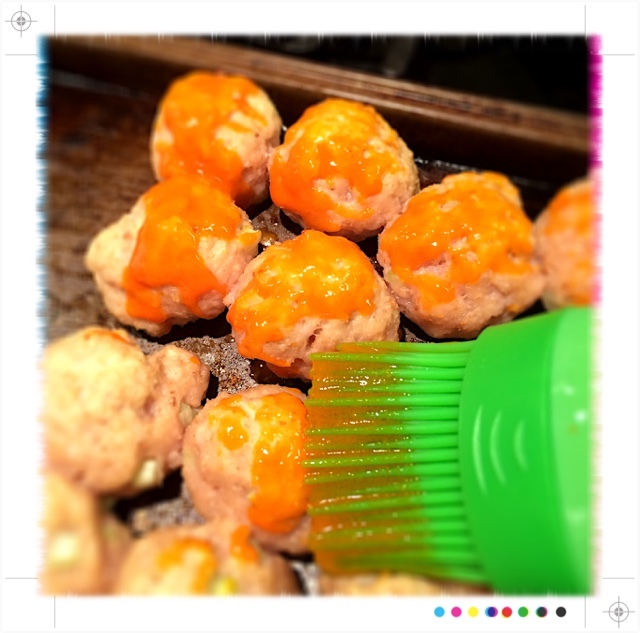 Bake the meatballs x 6 minutes, then baste with hot sauce. 8. 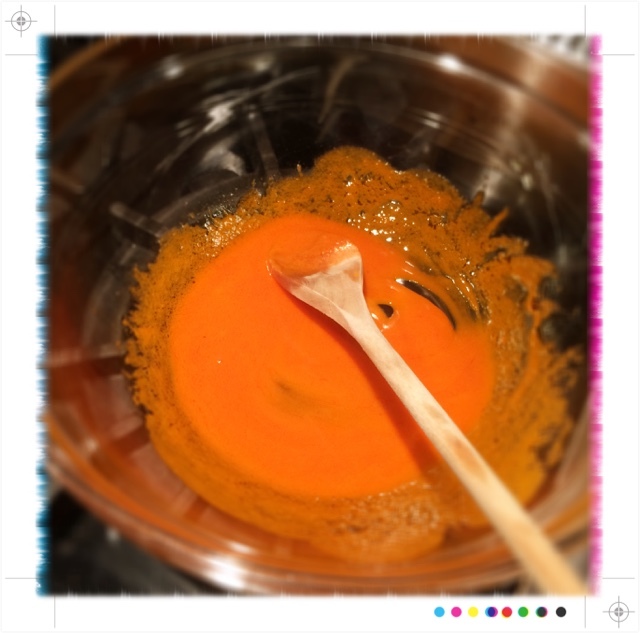 Turn the baking sheet and bake another 6 minutes, then baste again. 9. 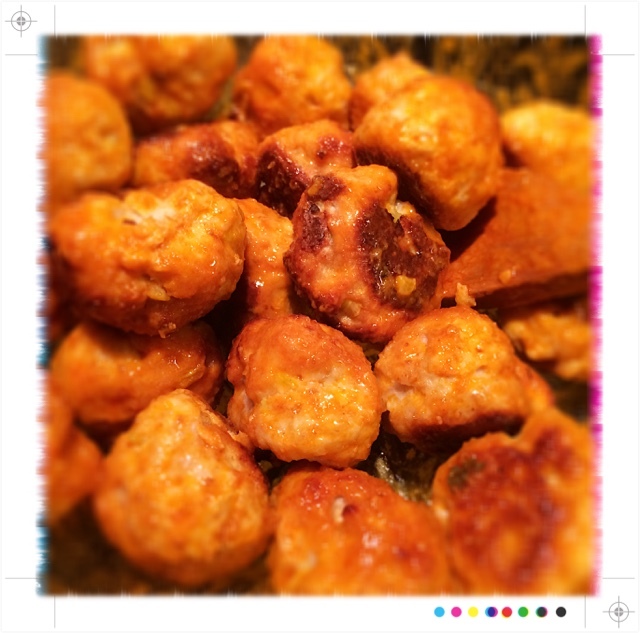 Set the oven on broil x 2-3 minutes to caramelize the meatballs. 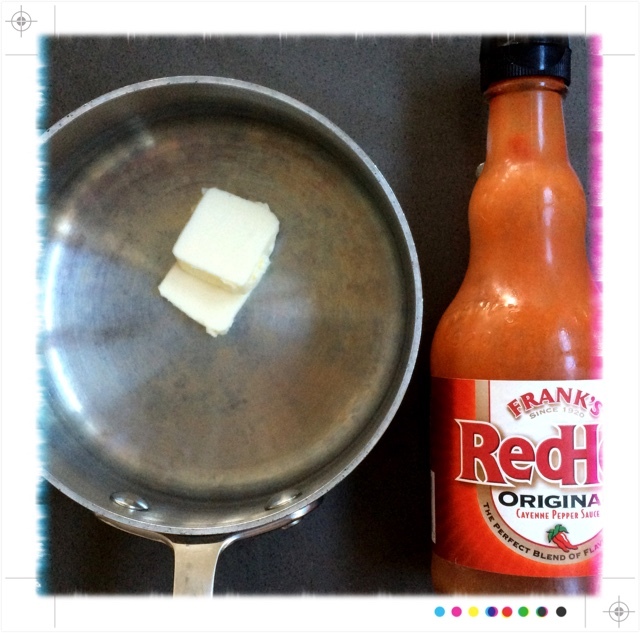 Toss the whole batch in the remaining hot sauce. 10. 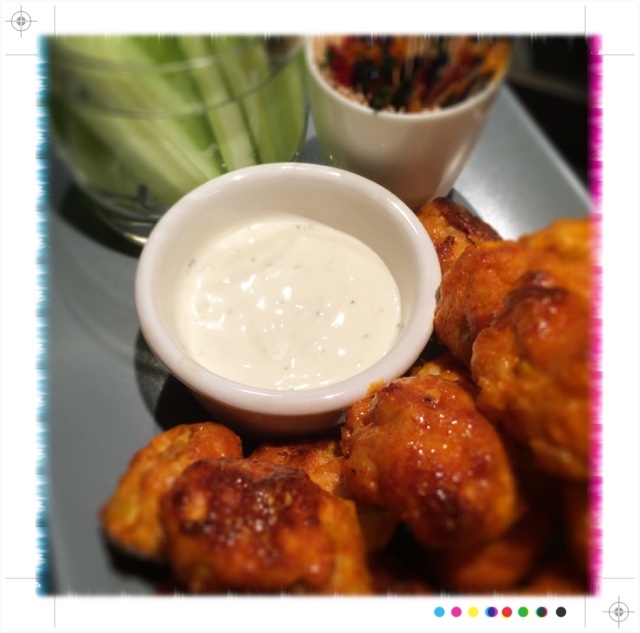 Load these onto a plate with celery, toothpicks and blue cheese dressing! Enjoy very little clean-up afterwards! !